When it comes time for snacks in your home does it turn into a battle of the wills? Do you have to argue with your tot over the benefits of fruits and veggies instead of chips and candy? 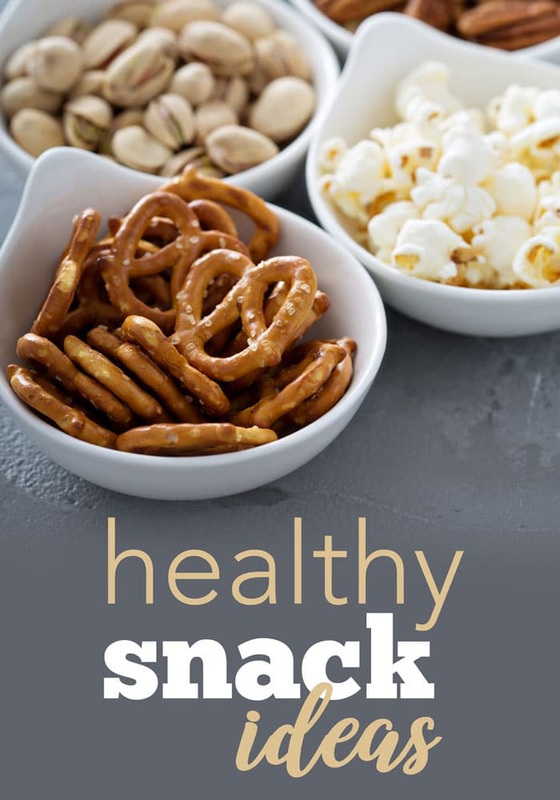 Making sure you have healthy snacks for kids on hand instead of junk will help make sure they eat well. Well, there are plenty of healthy snacks for kids that you can both agree on. 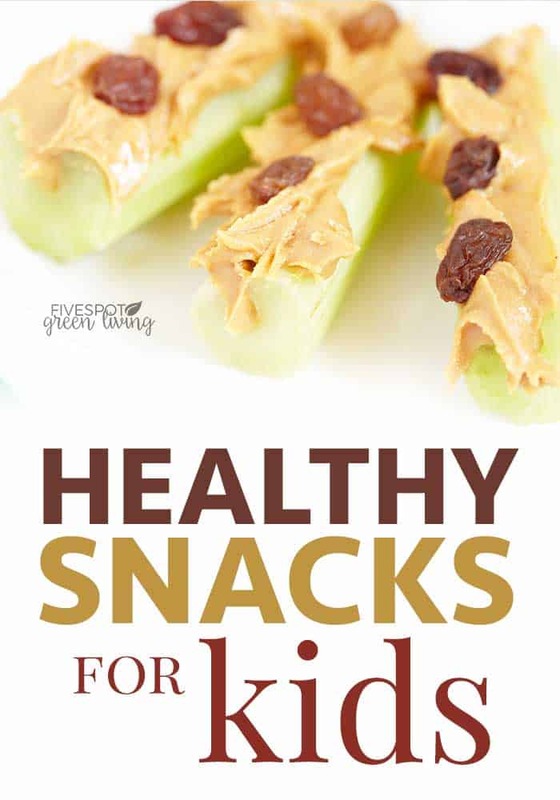 Instead of making snack time a battle, try offering your picky toddler some of these healthy treats. 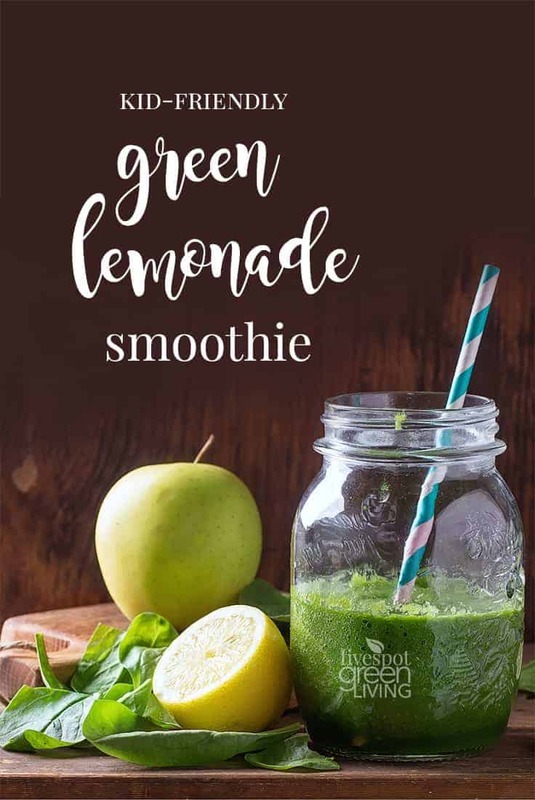 Smoothies are a great snack for kids on the go! Just blend up nutritious and tasty items like fresh fruit, add some yogurt (a great source of probiotics and calcium) and milk and blend it all together. You can boost the protein by adding things like peanut butter to the mix and keep your tots fuller longer. From pineapple to strawberries to bananas, almost any fruit makes a great tasting, healthy smoothie. Do not invest your money in those sugary brand name fruit rolls. Filled with corn syrup and artificial colors there is almost nothing fruit about them. 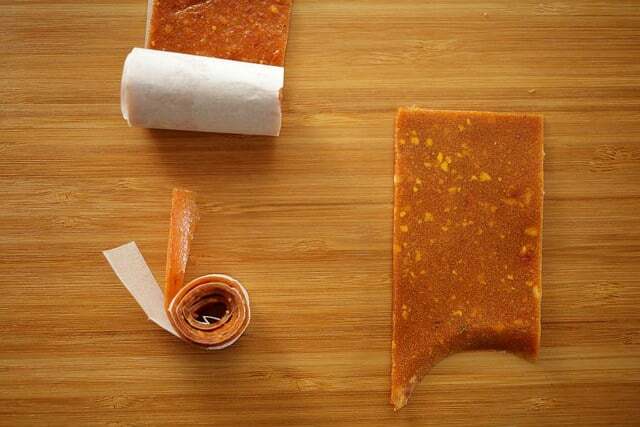 Instead, make your own fruit rolls. They are easy to make and only have two ingredients! Plus you can make a batch and store them for a couple of weeks, far longer than they will actually last considering how yummy they are. Just puree two pints of fresh strawberries and simmer until thickened. Add in a cup of applesauce, cinnamon flavored if you would like, and pour onto a lined cookie sheet. Let it sit in a two hundred degree oven overnight and cut into strips. Store in a cool, dry place or in your refrigerator for up to two weeks. Pretzels are a great salty snack even on the go. Best of all they are low in fat and come in a wide variety of shapes, sizes and flavors. From giant soft pretzels to smaller crunchy ones you are sure to find a pretzel that your kids will love. My kids love the giant pretzels dipped in mustard, another low fat food. They also like soft pretzels sprinkled with sugar and cinnamon for a tasty sweet snack. For the smaller pretzels you can find them in a wide variety of flavors including honey wheat, which is very good, and cheese. My kids like a pretzel snack I make by making a peanut butter sandwich out of two pretzels and then dipping half of it in melted chocolate chips and freezing it. Yum! Speaking of frozen, you can do a lot with frozen treats especially in the warmer months. Some of these frozen treats are super simple. Frozen grapes are easy to prepare and give kids a new way to eat an old favorite. Simple wash the grapes and set immediately into the freezer. I like to leave them wet so a crunchy ice layer forms. You can also sprinkle them with sugar before freezing to make them a bit sweeter. Let them sit in the freezer for a few hours until completely frozen. Then serve for a crunchy treat. This also works great for lunch boxes as it helps to keep the other foods cold. 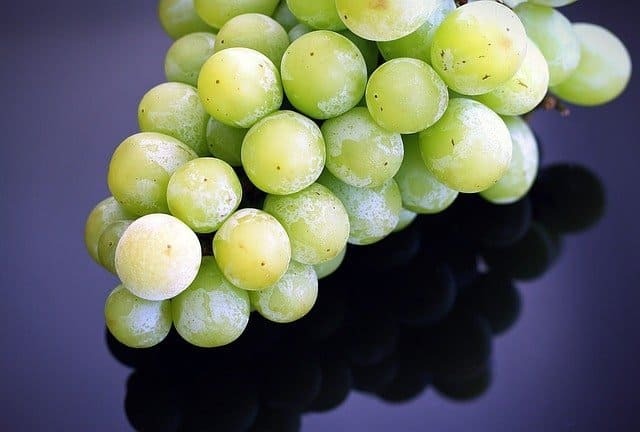 Keep in mind that once frozen the grapes will turn brown if allowed to thaw completely. If your kids are always demanding ice cream but you hate to offer them that calorie laden food, why not turn to bananas instead? Freezing in a soft and palatable way, bananas have all the texture of ice cream without the fat. You can puree and freeze them, but I prefer to cut the banana in half and slide in a stick before freezing. Let it freeze for a few hours and then serve. Spice things up by dipping the banana in melted chocolate chips before freezing. You can also add sprinkles for color. A great party treat! For smaller snacks, slice a banana and dip the slices in melted chocolate chips and then freeze. I love these treats myself and it saves me a bunch of calories over ice cream! Try these amazing Chocolate-Covered Banana Pops! Another way to offer more fruit to your kids through freezer treats is by making your own fresh fruit pops. You can use white grape juice to make the perfect pops. Just slice fresh fruit into bite sized pieces and drop into a popsicle mold. Fill the cracks with grape juice and freeze. Not only do they come out colorful and beautiful, but they are also super tasty. You can also make smoothie pops by mixing up a batch of your child’s favorite smoothie mix and freezing it in popsicle molds. With the spread of serve yourself frozen yogurt shops nowadays you can offer your kids a healthy alternative to ice cream wherever you go. Stop in to get low fat yogurt treats and top with fresh fruit for an added bonus. Add some nuts too for protein and see your kids smile! Even frozen yogurt has probiotics and calcium that kids need. It might feel like a splurge, but you are actually giving your kids something healthy. You can serve frozen yogurt at home too by replacing your ice cream cartons with frozen yogurt varieties. I know what you are thinking, but forget the sugar filled, candy laden trail mix the store puts out. Instead, make your own kid friendly variety. I like to cut down on the salt and sugar by buying plain roasted nuts like almonds, pecans, and pistachios. Then I toss in some dried fruit like apple rings, banana chips, apricots, cranberries, cherries, and even, gasp, prunes! Add some pretzels if you want a little more filler and yogurt covered raisins for a sweet bite. If you are on the go, omit melty and messy items like chocolate, although some mini M&Ms are never a bad thing to add in sparingly. You can also toss in some granola for an extra fiber boost. Speaking of granola, did you know you can make your own? 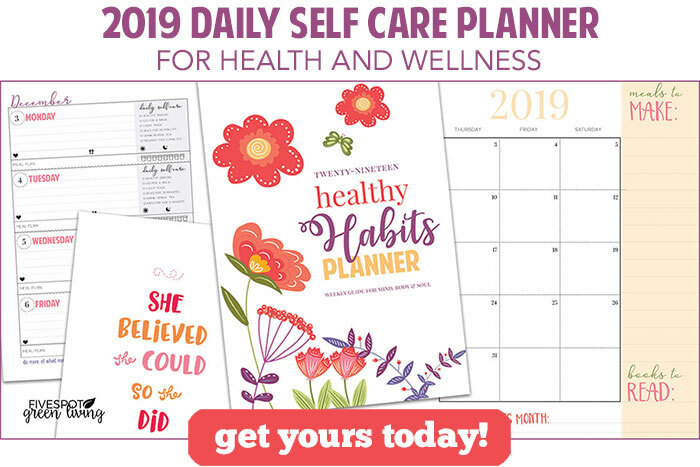 It is super easy to make granola bars and bites for your whole family. From the breakfast table to your trail mix to on the go eating, granola is a great filling and healthy option. Add in dried fruit bits and nuts to make it taste even better. I love a little honey and cinnamon in mine, but find a flavor that works for your kids. 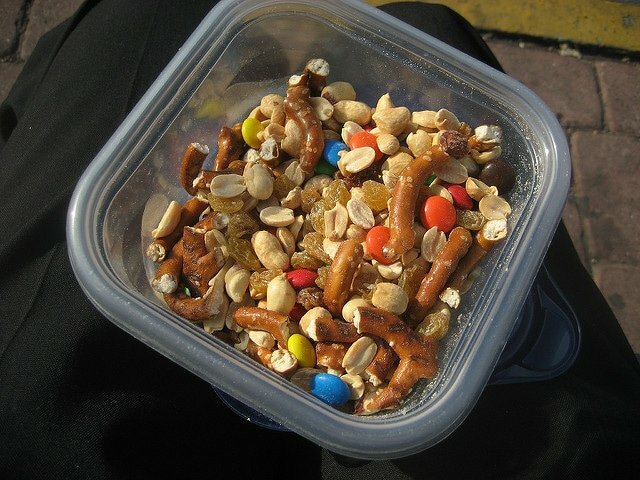 Beyond adding to trail mix, dried fruit, and even dried veggies, can be a great mess free on the go snack. Unlike fresh fruit you don’t get sticky fingers and juice dripping everywhere. Dried fruits and veggies also stay good longer, meaning less rush to consume those quickly perishable items. I like to visit the stores with bins of dried fruits and veggies so I can measure out my own family favorites. One of my kids loves to snack on dried peas with wasabi, despite the spicy flavor. Another loves to crunch on dried okra instead of French fries. Crunchy banana chips are always a hit, as are soft and chewy apple rings. Freeze dried strawberries and blueberries are a great addition to cereal. In fact my kids would eat those over marshmallows any day! Speaking of cereal, dry cereal is another great go to snack, especially at the last minute. I like to make up little bags of dry cereal to take on car trips and errands. That way if the kids complain about being hungry we don’t have to stop and grab an unhealthy snack. Mix together different cereals for variety or stick to plain and simple Cheerios. My kids like a mix of Kix, Cheerios, Chex, and Lucky Charms (light on the latter). Plus cereals are often fortified with vitamins and minerals that are hard to get my kids to eat any other way. As you can see, eating healthy does not have to be a battle. Make snack time fun again with your toddler by offering up some of these new, kid friendly, snack ideas. Healthy eating can be tasty and fun too! My kids have never been smoothie fans but everything else on your list they will gobble up. Thanks for linking this post with us at #OMHGWW!